Few of us headed up north for the Queens Birthday weekend and here are couple photos. 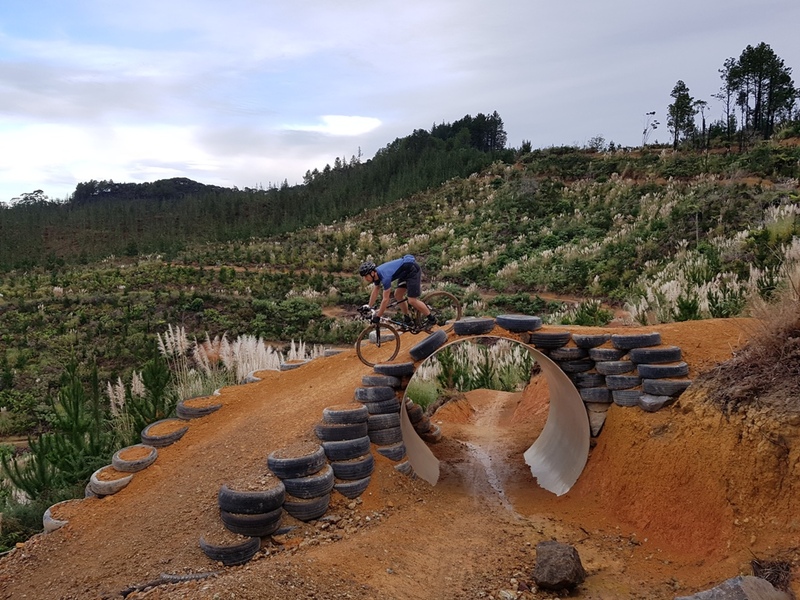 Waitangi MTB Park – Nicely groomed machine build trails. It is clay based so little bit slippery this time of the year but trails are well built with good drainage! There is a good amount of trails for a whole day of riding. Make sure you go talk to Johhy from Paihia Mountain Bike Rentals before the ride. He will sort you out with map, day pass and recommendation for the best trails to ride. 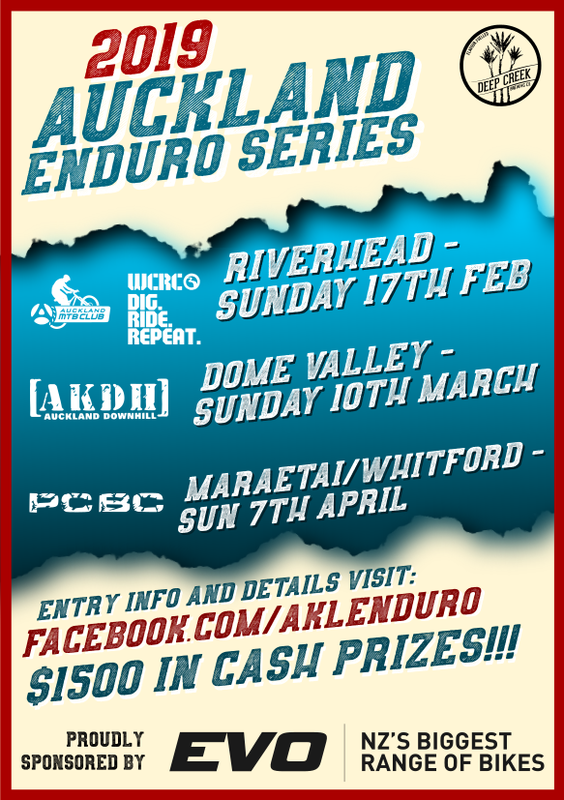 Another article about the Waitangi MTB Park is here. 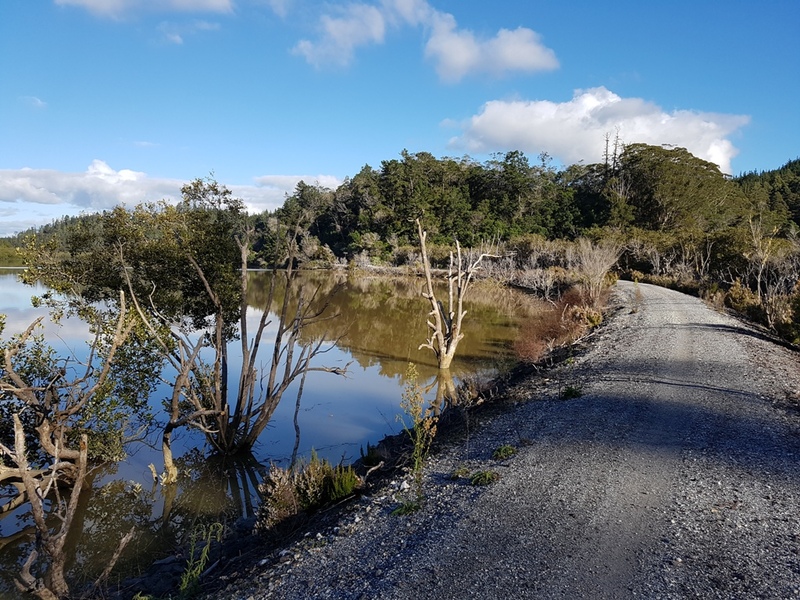 Twin Coast Cycle Trail – This is one of the latest additions to the NZ cycle trail network. 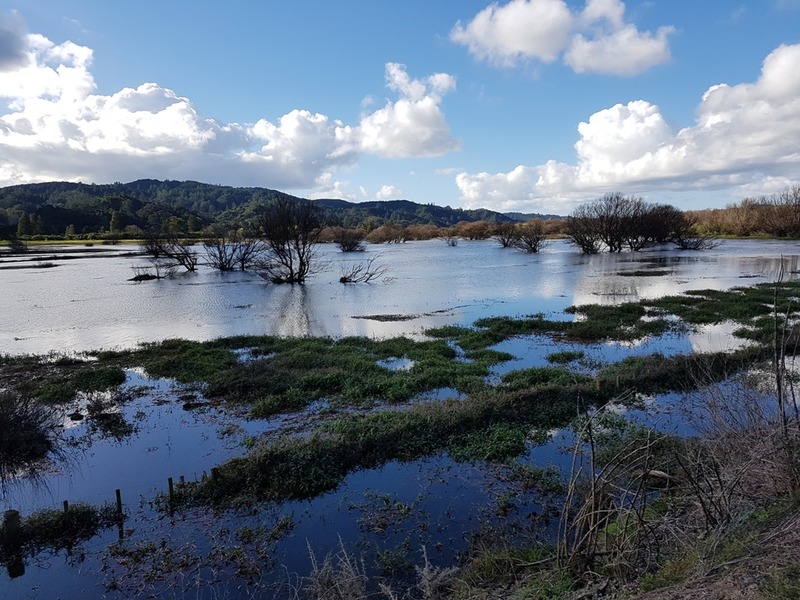 It is 45min drive from Paihia to the start of the trail in Horeke. 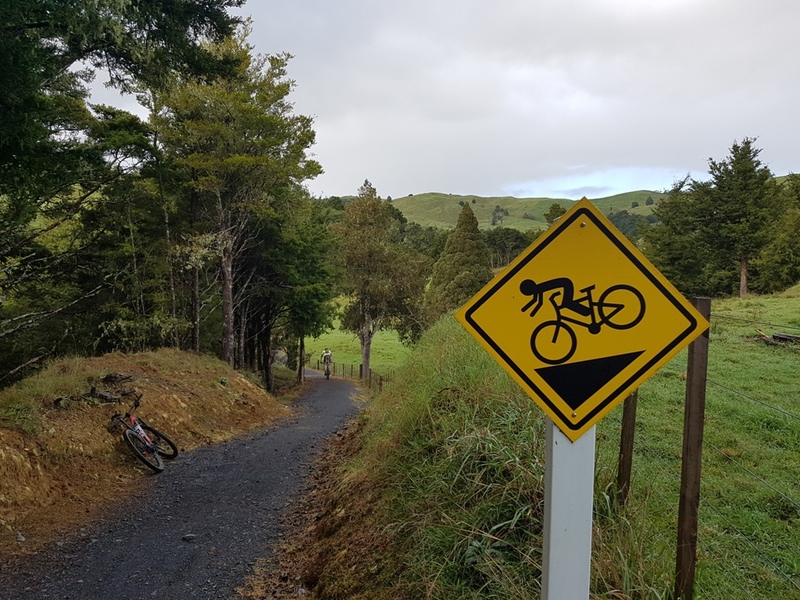 If you need shuttle just talk to Paihia Mountain Bike Rentals. 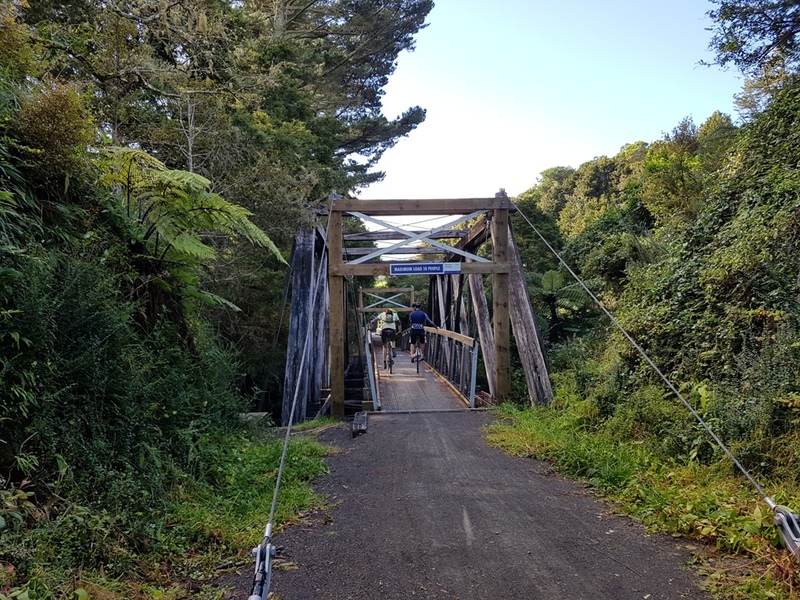 We decided to tackle the whole trail in a day which ended up being 96km (including the bit from Opua to Paihia) and just under 8 hours total (6 hours riding time). If you want to take it bit slower you can easily spend the night in Kaikohe which is about half way. There was only one bigger hill to ride up but otherwise, the trail is following old railway corridor, therefore, the grades are very gentle. Plenty of scenic views and some of the old railway bridges, tunnels along the way make sit for a nice ride. The only not so good thing is the number of gates bollards and cattle stops along the way. Most of them require dismount and remount which gets bit tiring. Still enjoyable ride though!